CTFSN believes that connecting and meeting with other parents or family members is essential to those raising and caring for others with special needs in many ways. CTFSN offers many support groups each month across the state and through these groups, parents are able to connect with others in their community who have children with similar or related issues, hear valuable speakers/presentations, attend a local workshop or gather information that is helpful to their child and family. For more information about CTFSN sponsored parent groups, call 877-376-2329 or click on the link to regional page for your area. 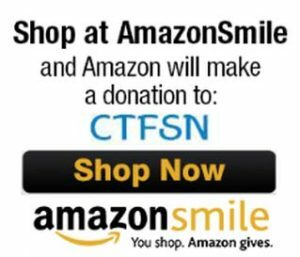 CTFSN has always assisted parents by providing information and resources, as well as connections to other parents for social support and networking. When a parent makes that request, we connect them to another parent who has a child with a similar or related diagnosis or medical condition. CTFSN has a database of "mentor" parents that are available to speak with another parent in a similar situation. This referral system is designed to get more parents connected to a mentor to help, listen, support and guide families through their journey and to let them know that they are not alone. CTFSN staff make themselves available to parent mentors to help locate resources and ideas to share with families. 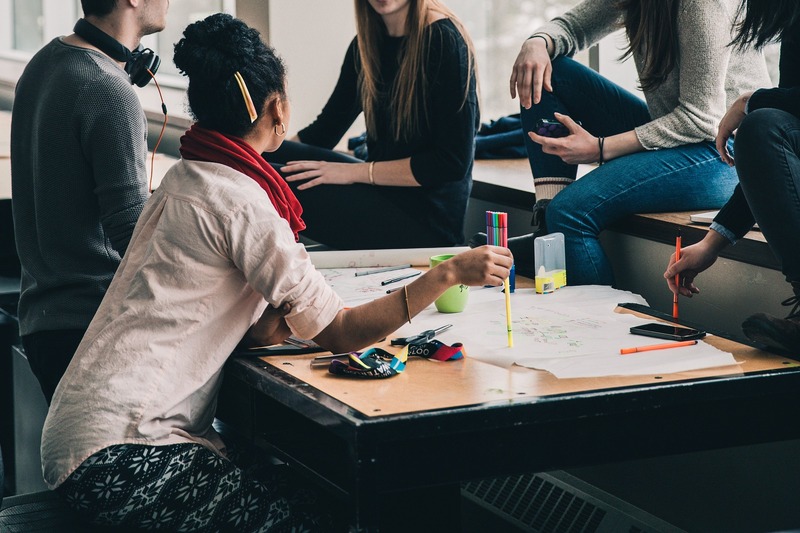 Parent mentors are invited to CTFSN training opportunities, and are encouraged to attend other training or workshops offered around the state. This will help develop parent mentor knowledge and communication techniques, and benefit them when working with families. To request a parent mentor or to become one, please complete this form. If you have questions, please contact your regional Family Support Coordinator or email our Communications Director commsdirector@ctfsn.org. CTFSN Parent Leaders were created to give parents the opportunity to join our team on a volunteer basis. As outreach to families has increased, a new group of parent leaders has begun to emerge. CTFSN staff identifies these emerging leaders and invites them to join our team in a unique way. CTFSN Parent Leaders places more parents of children with disabilities and special healthcare needs around tables (boards, committees, agency advisory councils, etc.) where discussions on developing and planning programs that serve children and families take place – allowing parent voices to be heard. 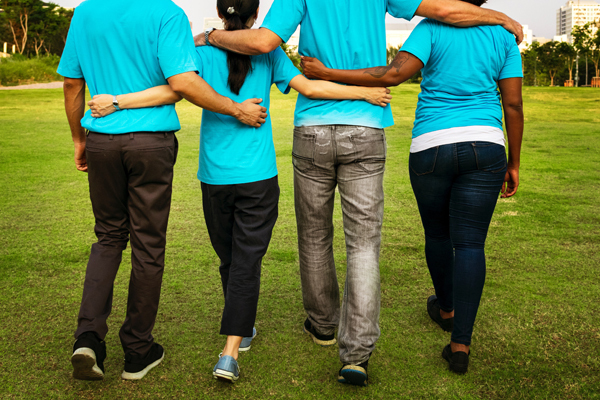 CTFSN considers Parent Leaders to be volunteer staff who may assist or facilitate with training, support groups and other outreach activities. When available, Parent Leaders are paid stipends for their time, travel or childcare. For more information on how to become a Parent Leader or discuss your ideas for your community, please contact your regional Family Support Coordinator, or email our Communications Director commsdirector@ctfsn.org.